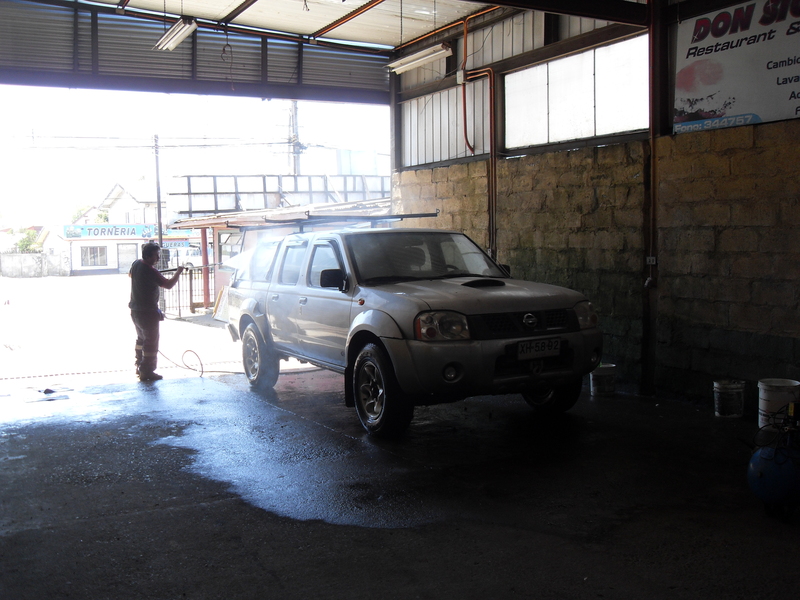 I have owned this truck for six years in Puerto Montt Chile. I use it in the austral summer for 1-2 months each year. It is always stored inside. I'm a water guy as you can see with my little boat there. I have made some improvements that will go with the truck to its new owners: cloth canopy, truck rack, winch, cd/mp3 player and new speakers. Otherwise the vehicle is all original. It has been an amazing truck for me. It's my 3rd vehicle that I have owned down there and by far my best. I will miss it a ton. Each year it is harder and harder to dedicate the time to long travels. I've decided it is time to lighten my load. Papers are current and up to date in Chile (NOT ZONA FRANCA). Transfer will be easy straight forward. I don't remember the odometer reading, but will update that info as soon as I can. The total kilometers are quite low do to the fact that it only see about 500km /year since I've been the owner. No rust, new tires, I've always maintained it well with regular changes of oil, belts, and filters. I have good mechanic down there keeps me on schedule of those things. The tires I bought might be three years old, but with the limited amount of driving they get, they look brand new. Thanks for looking, hope to hear from any interested parties. Selling it right now. 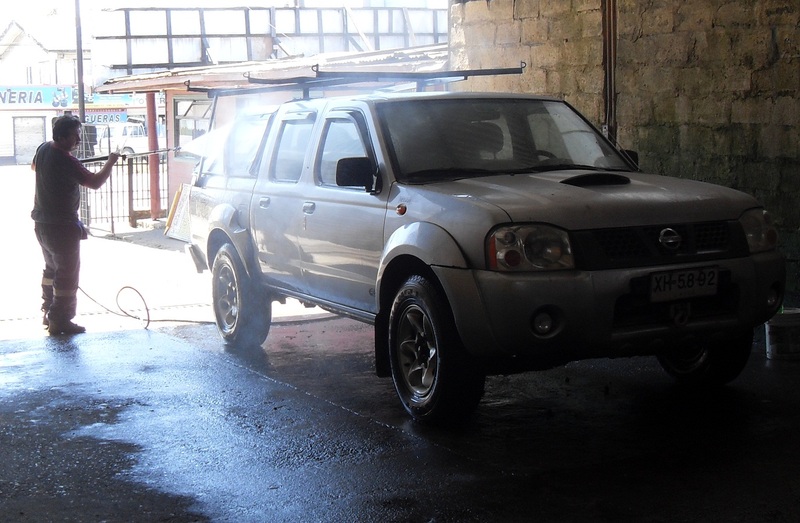 2004 Nissan Terrano Four Door 4x4 (2.7L Turbo Diesel) Pickup Truck, U$9,550.00 or 5.9 million pesos chileano.